Deciding on the title of this post was the easy part, defining a weekend getaway was not. Should it be a place that has so many sights that you need to spend at least 1.5 days over there. 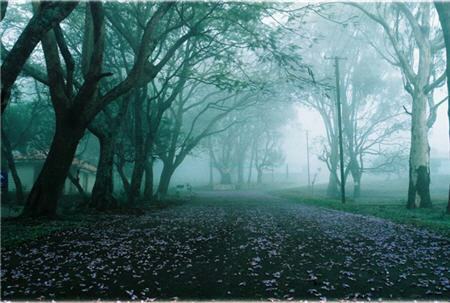 Or, should it be a place far enough from Hyderabad that requires you to stay overnight? Warangal falls in the first category and Amaravati falls in the second category. In the end, I have decided to list both types in 2-day weekend trip category. 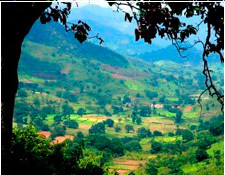 The other categories could be the places you drive down from Hyderabad and return on the same day, and the clusters of places in the Andhra Pradesh/ South India that you may want do in a 3 or 4 or 5 day trip from Hyderabad. Also, considering the tremendous interest of netizens in such information, I have decided to make it more elaborate, and spread it over 2/3 posts for easy reading. 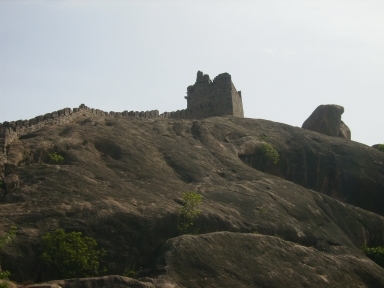 In this post I will talk about the places that can be done in a single day from Hyderabad. 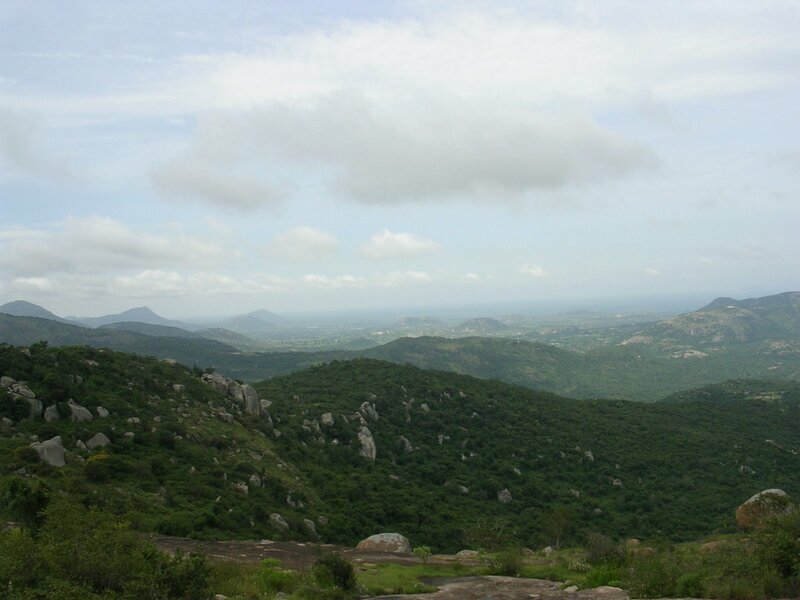 Nagarjuana Sagar: A drive of 160 KM from Hyderabad on an uncluttered road. 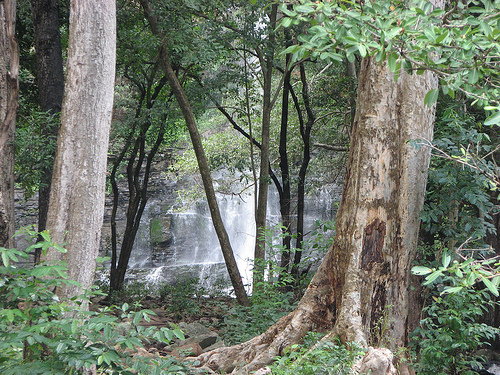 The sightseeing options are Dam, Ethipothala waterfalls, and boat cruise to Buddhist museum. 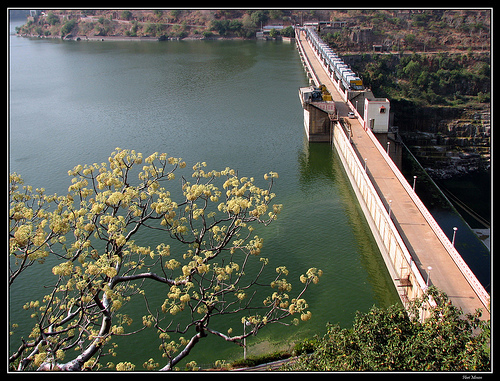 APTDC-run Vijayavihar (guest house & restaurant) offers a beautiful view of the dam and good for overnight stay. 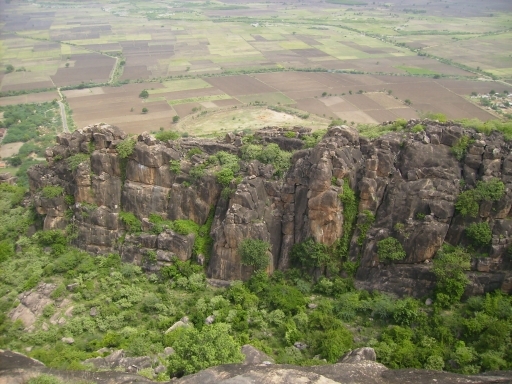 Ananathgiri Hills (near Vikarabad) – 60 KM from Hyderabad. The hills offer good view of the valley and trees, and not much else. 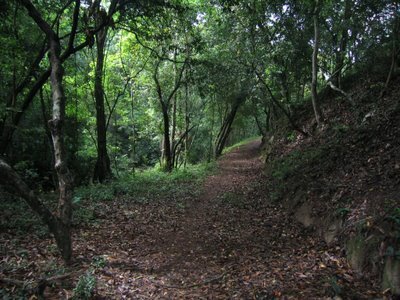 Nasrapur forest (on Medak highway) – 35 KM from Hyderabad on Nizamabad Highway. Good for bird watching and trekking. It also has a lake. 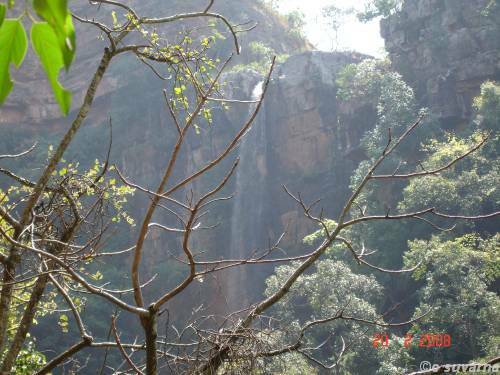 Shameerpet lake & deer Park – 30 KM from Hyderabad. APTDC operates a guesthouse here. The sights are, of course, the lake and deer park. Yesterday I drove to Karimnagar to visit a cousin. The drive was awesome. The road, especially upto Siddipet, was flnked by colourful trees that cast ample shadows on the road, and present a great sight. I did the distance of 150 KM in 2 h 15 m. Though its a 2-lane road one can easily do speeds of 100-120 KMPH because the road is devoid of traffic and potholes. There are a lot of dhabas (almost every 10 KM) all the way to karimnagar. So its an ideal long drive option even if you wish to club it with “eating out”.